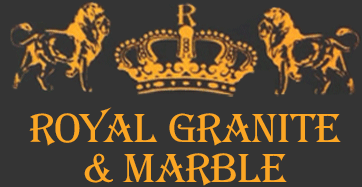 At Royal Granite & Marble, we believe in providing a unique and customized kitchen renovation or bathroom remodeling experience for each and every client. Each home and project is unique, and our custom fabrication and access to factory direct supply will help your home reach its full potential value and luxury look. We deliver custom solutions, tailored to you – your home, your culture and your one-of-a-kind challenges. Are you looking for high quality kitchen counters in Salisbury, MD? Are you in need of home renovation? We can help! We have everything from white marble and stainless steel kitchen sinks to granite flooring and cabinets. Call us today for more information. We offer a range of home remodeling and upgrade services, all designed to help your home increase it’s value and give it the luxury you’ve only dreamed of. Whether you’re looking for a small tweak like custom quartz countertops or a complete overhaul, we have you covered. 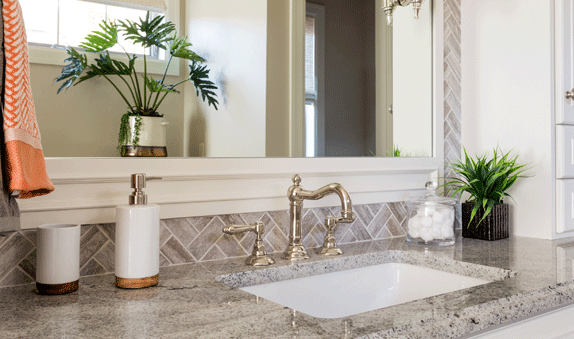 Our services available range from flooring, cabinetry, sinks, countertops, showers, painting, backsplashes, and much more so you can get precisely what you need. Need help with house remodeling? 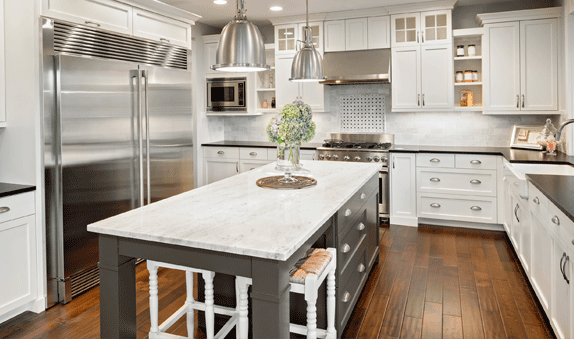 Do you want new kitchen counters or kitchen cabinetry? Let us help. Contact us today with any questions or for a free estimate!